We provide creative visual solutions to communicate your message clearly. The purpose of graphic design is to communicate a message through type, colour, graphics and imagery. It is important to remember that any form of communication you produce is a reflection of your brand. With over over 10 years experience (and 30 years between us) we offer graphic design services such as: brochure and flyer design, catalogue design press advertising, signage and posters, corporate stationery and so much more. 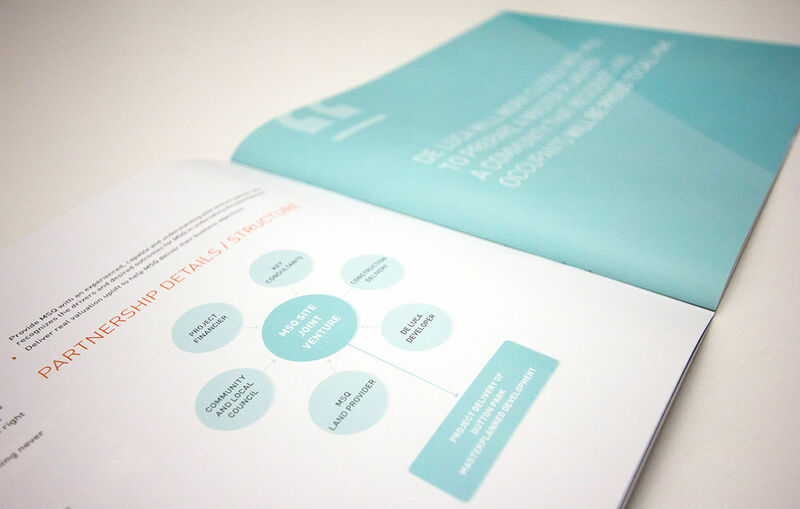 It is our aim to provide you with on-brand creative solutions to create beautiful collateral and marketing materials. View our portfolio. Printing also plays a role in your overall brand identity and how your customers perceive you, so it is important consider your brand in print. Print is tangible and in a digital age, it offers a physical connection to your brand. 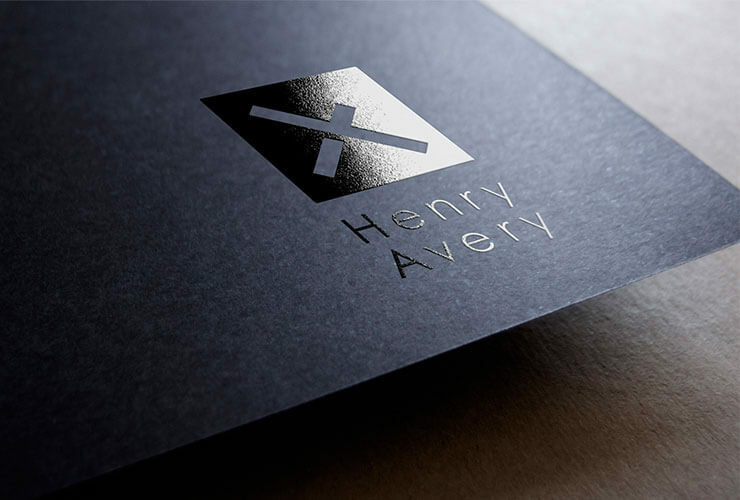 We are more than happy to provide advice to ensure your brand’s look and feel is communicated effectively, such as appropriate paper stock selection, printing methods, special finishes such as letterpress, foiling, embossing, spot UV, matt varnish and much more, that is sure to impress your customers. We are able to handle your printing needs through our trusted and experienced print manager and network of local and interstate printers. Whether you need a small run of 50 flyers or a large run of 10,000 brochures, we are here to assist you. We can also work with your chosen printer if required. WHAT IS THE DIFFERENCE BETWEEN CMYK AND PMS COLOURS? CYMK, or full colour printing, is a printing process that allows your job to be printed in an unlimited amount of colours made up of a 4 colour process (Cyan, Yellow, Magenta, Black). PMS, or Pantone Matching System, is a standardised colour reproduction system that allows you to select colours to ensure consistency across multiple print runs. If in doubt, we can advise you on the best printing method to use depending on your desired outcome, budget, timeline and quantity required. Offset printers print in both CMYK and PMS and use plates and ink to transfer the design on to paper stock. For larger print runs it can be a high quality, cost effective result. If using PMS, generally any more than 3 PMS colours is going to be an expensive result. Digital printing uses a CMYK printing process and is suitable for printing short runs. A digital printer does not require printing plates so therefore there is less time and expense involved in setting up your artwork to print, however colour reproduction is not as accurate as offset printing. Speak to us if you’re unsure about the best printing solution for your job. WHAT DOES HIGH RESOLUTION AND LOW RESOLUTION MEAN AND WHAT IS THE DIFFERENCE? Resolution refers to the number of dots per inch (DPI) for printed images, or pixels per inch (PPI) for screen based images, and their clarity and sharpness. When providing images to us for your graphic design project, 300DPI resolution is preferred for printing. Anything less than 200DPI is not suitable for printing as the image will appear fuzzy or pixelated. For images that will be view on monitors and websites however, the standard PPI is 72PPI. If you are unsure, we are more than happy check the images you would like to use in your project for suitability. CAN YOU PROVIDE IMAGERY FOR OUR DESIGN PROJECT IF REQUIRED? We have access to a number of royalty-free images through online image libraries such as iStock and Dreamstime. We can source imagery that is appropriate to your design project or you may select images yourself.